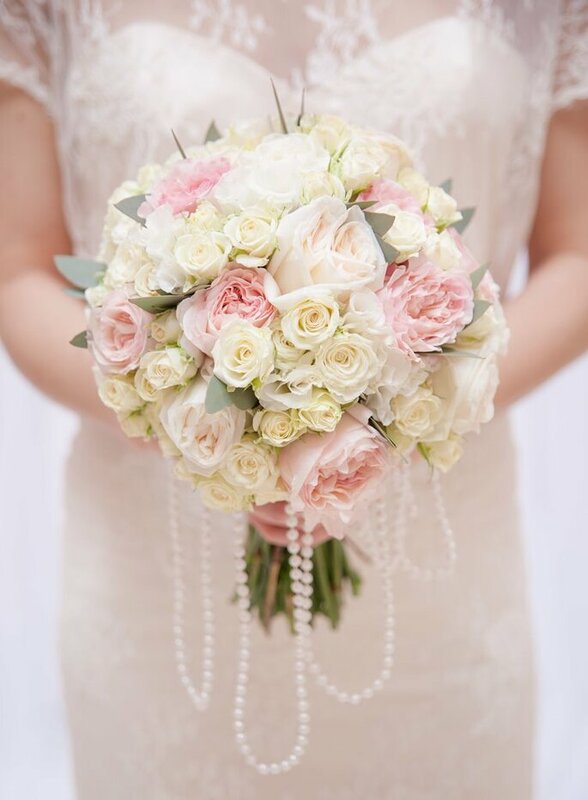 Look no further for Toronto's best wedding florists! Five talented teams that work with you to design your perfect flowers and execute everything with professionalism and style. Your wedding flowers are the one special detail that bring your venue to life. Not only do they brighten up your whole wedding day, they also help to define the style of your wedding and, of course, we can’t forget about the incredible scents that they produce! They play a huge role in traditional weddings, but with the creativity and innovation of the following talented florists, they can also bring a modern and unique twist to your big day. Today we are bringing you a selection of amazing floral designers for those of you in the Toronto area. With their experience, expertise and passion, you can count on these florists to create the bouquets, corsages and centrepieces that you have always dreamed of. 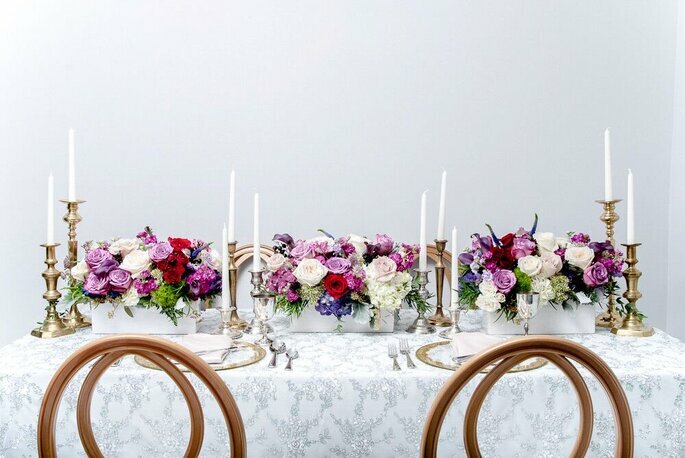 Pure Hue Dynasty is a company with a mission: to create distinctive, timeless and unforgettable floral designs! 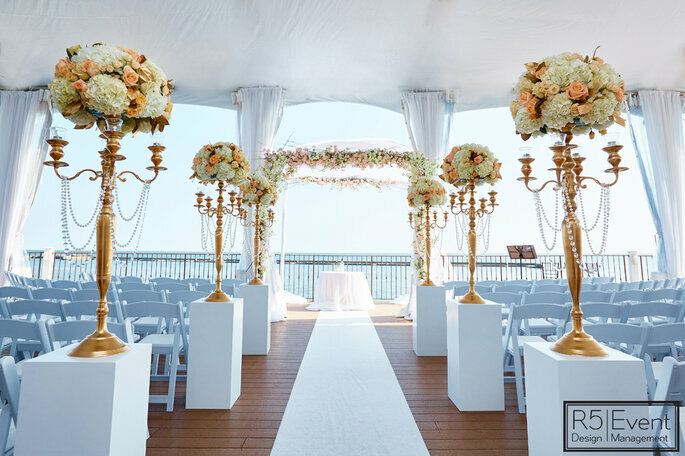 Established in 2007, this Toronto-based team bring you a decade of cumulative event decor and floral design experience. With hundreds of successful, gorgeous events in their portfolio, they are dedicated to creating memories that last a lifetime. 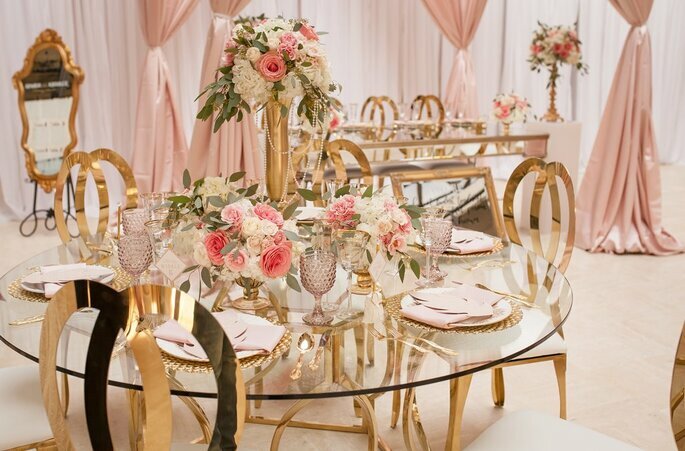 Using top-quality products and supplies, they have built up their reputation through superior customer service, a high level of integrity and the desire to create the most memorable events. Director Lisa told us, “We are proud of our reputation for creating exclusive events and delivering first-class services. We carry a professional and high level of communication with all our clients. 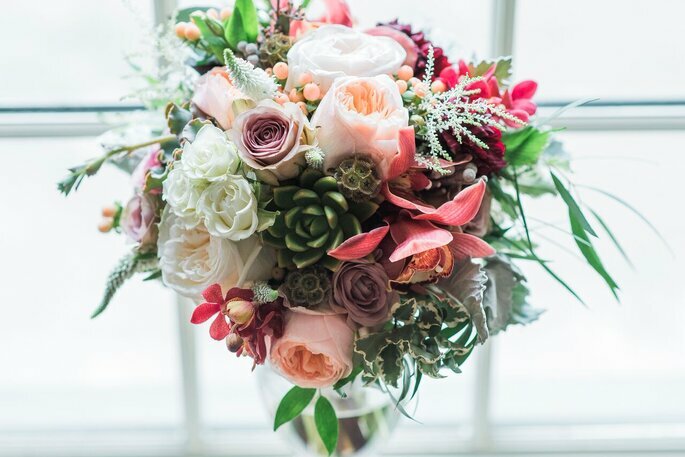 We believe that all weddings are unique and we build these special moments on visuals, colour palettes, floral choices and of course inspiration comes from everywhere.” The team are waiting to create your perfect floral designs and they can’t wait to swoon over the glow on your face when you see their work! What’s more, they will not only take care of the floral design of your wedding, but you can also rely on them to decorate your wedding as a whole. R5 Event Design will take care of draping, lighting design, luxury furniture rentals, and everything else in order to transform your environment completely! 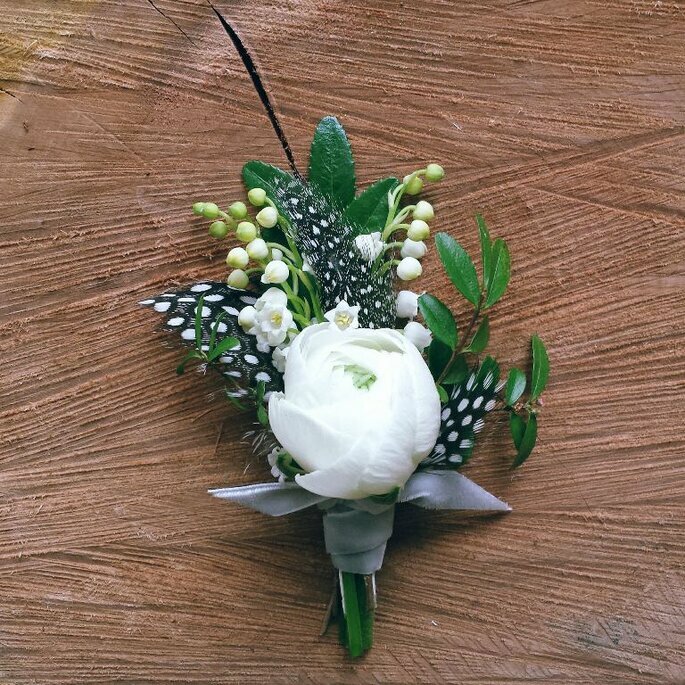 This skilful team will carefully listen to your event vision and create an original collection of arrangements, bouquets, corsages and more that blend perfectly with the other features of your wedding. Always taking the time to get to know their clients, the team is passionate about providing a bespoke and personalized service. The quality of the flowers is of the utmost importance to Flower 597, so whether your arrangement is bursting with flowers or focuses on the simplicity of one single bloom, you can rest assured that it will never be lacking in quality. Flower 597 was launched over 5 years ago and in that time has built an outstanding reputation for itself throughout Toronto. The dedicated team has gone from strength to strength, gaining knowledge and experience which has led to them being recommended by several wedding planners and venues. Flower 597 is truly at the forefront of contemporary floristry and will adapt their services to suit your needs. Sophistication, originality and elegance are three words which spring to mind when looking at floral designs by Opening Night Flowers. 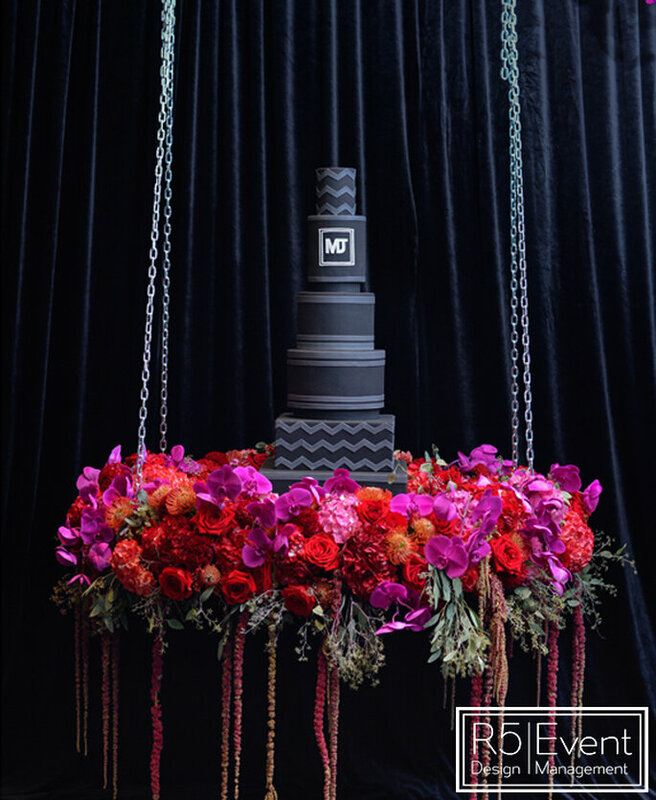 Nicholas and his creative team have a remarkable passion for design and they never fail to create breathtaking floral installations for every wedding style, especially those with a chic and luxurious feel! Whilst working as a talent and modeling agent in Toronto, Nicholas would create floral gifts for his clients for their opening night performances and this is what sparked his passion for floristry. He continued to develop his skills and experiment with floral design, until he was ready to launch his business: Opening Night Flowers. His arrangements and designs have been featured across the country in malls, magazines, on television, and he was even Lead Florist for the mass World Pride wedding on behalf of Toronto Botanical Gardens. A modern floral studio with a vintage touch located in Little Italy, Botany creates fresh and organic designs throughout the Toronto area. 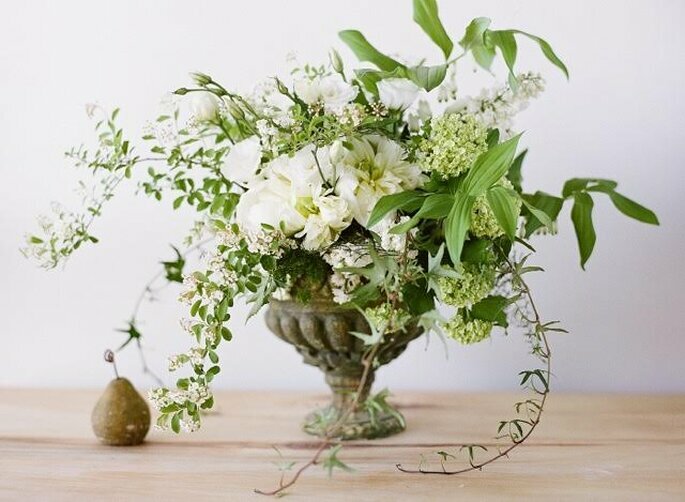 If you’re looking for a florist that will set your wedding apart from others, this is the one for you since they specialize in offering uncommon and old-fashioned flower varieties. Their designs feature a generous selection of tropicals, garden roses, orchids, succulents, foliages, ferns, bulbs, pods, flowering branches, twigs, and berries, giving them a deeper more vibrant colour, lasting beauty, and the long forgotten fragrance of real flowers. Bouquets, boutonnières, corsages, centrepieces, ceremony flowers, loose flowers, garlands… you name it and they will create it! There you have it! 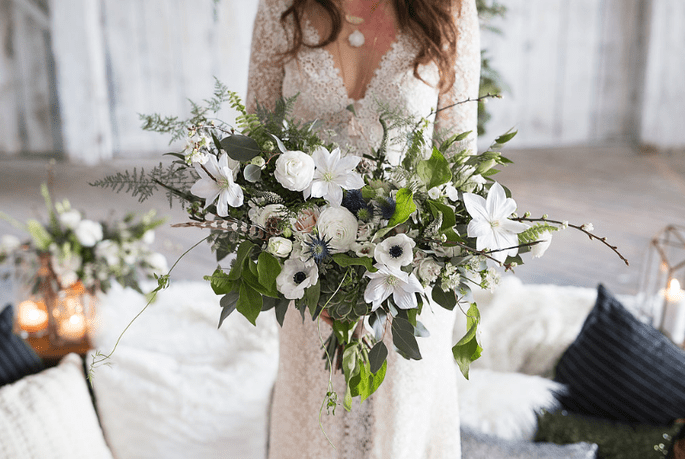 Five incredibly talented floral design companies that will help bring the vision of your perfect wedding to life with their beautiful blooms. Get in touch with them today and start designing your dream bouquet, centrepieces and corsages!